Taking the concept of quality-made garments to new levels, Hiroki Nakamura has long been known for producing exquisite, vintage-constructed and painstakingly dyed items. 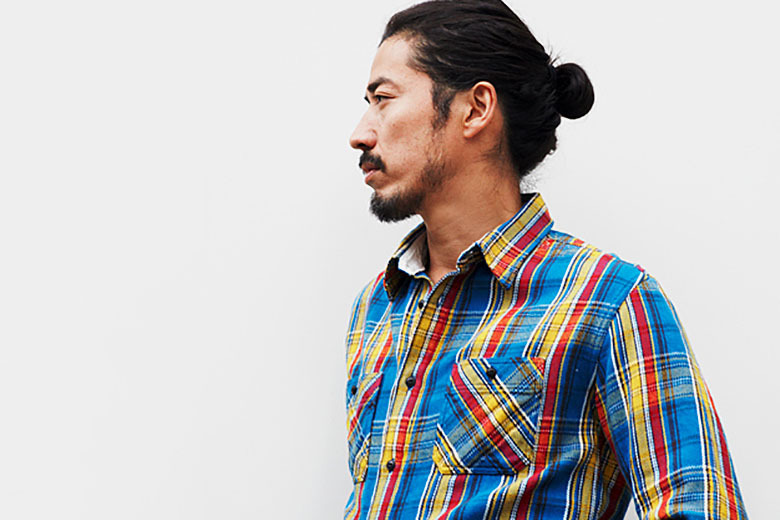 Although his brand visvim has been in existence since 2000, we see a progressive approach year upon year as projects such as the Indigo Camping Trailer have become extremely well-received. With celebrities such as Kanye West, John Mayer and A$AP Rocky often seen wearing visvim pieces, it should be of no surprise that the brand has continued to prosper by staying true to its philosophy, which at the end of the day, works to perfection.